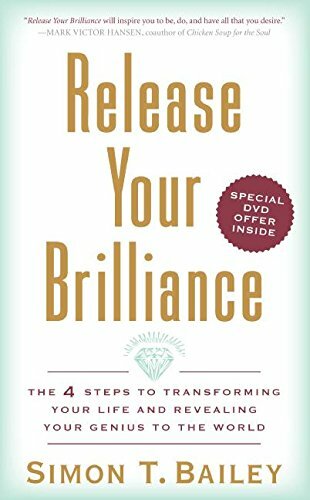 Release Your Brilliance provides the combination to the vault where your brilliance is kept. After struggling for thirty-two years with disillusion, defeat, and despair, author Simon T. Bailey cracked the code to personal transformation, turning his life around and becoming a highly successful entrepreneur, respected family man and community leader. 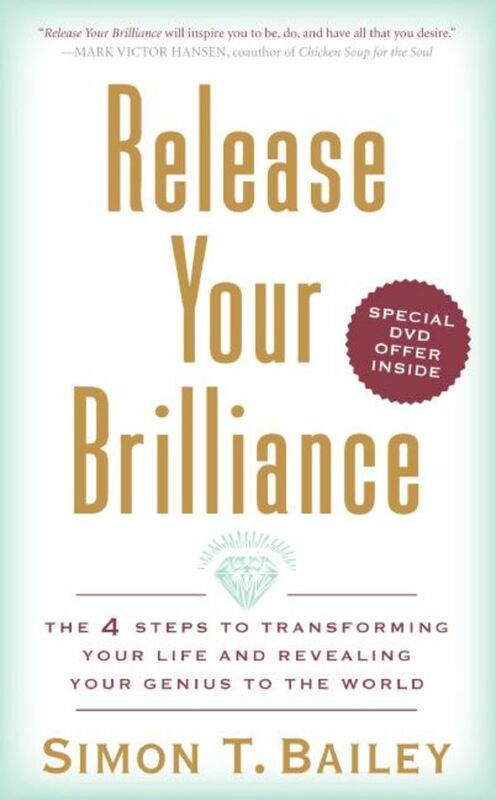 Using the metaphor that we're all diamonds in the rough, Simon shares the four key steps to cut and polish the gem that is you in order to reawaken your genius, reignite your internal light, and release your potential. He guides your transformation with interactive tools such as Personal Appraisal exercises, Diamond Polishing action steps, and true stories of Living Diamonds. Join the thousands of individuals and organizations worldwide who've sat down with Simon and learned to create lasting change and release their brilliance!